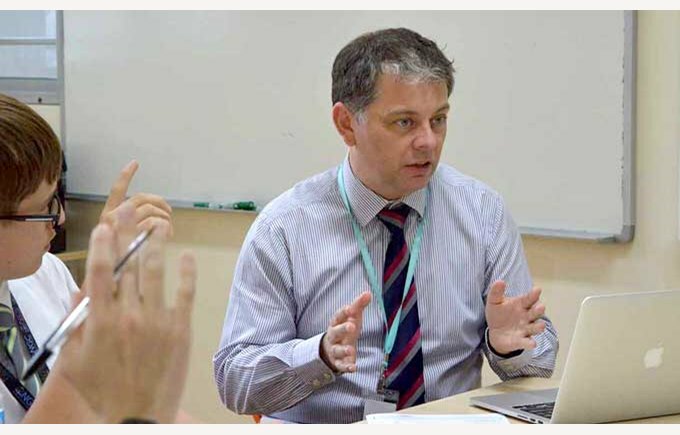 Meet John Smith, the DCIS Head of Secondary School. John was born in Coventry in the UK and has lived in UK, Qatar and Singapore. He got his BSc (Hons) from John Moores University in Liverpool, PGCE from University of Birmingham, M.Ed. from University of Birmingham, NPQH from National College in Teaching and Leadership via the Institute of Education, University College London. 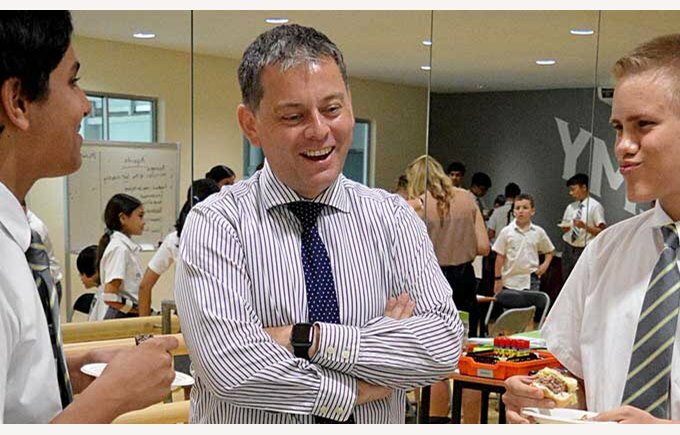 He has joined DCIS from the Doha British School School in Qatar where he was the Head of Secondary School. 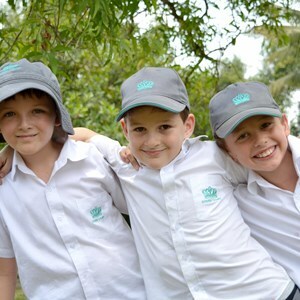 John answers some of our questions below about being a part of the Nord Anglia family. 1. What was your first reaction when you first arrived in Singapore? Having visited Singapore many times before I had a feeling of immense excitement. I feel privileged to work with young people and watch them develop and move on to the next stage of their lives. It is rewarding to think that you may have helped them on their journey. 3. What is the most challenging thing about being a teacher? Trying to ensure the teachers are meeting the needs of each and every student. 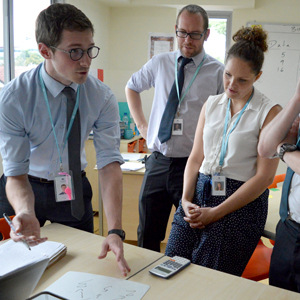 The quality of teaching is the single most important factor in any school and outstanding teaching can have a profound impact on the lives of young people. 4. What sort of advice can you give to parents moving to a new city with children? Carry out thorough research and ask as many questions as you can. Use a rich variety of sources so you get a rounded picture of what life might be like for you and your family. 5. 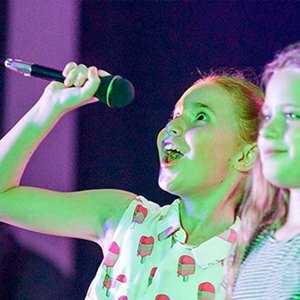 Why did you choose Nord Anglia Education to expand your career? Working as part of a larger organisation brings many benefits and an opportunity to share best practice amongst colleagues outside of DCIS. 6. How does NAE compare to other schools you’ve taught at? 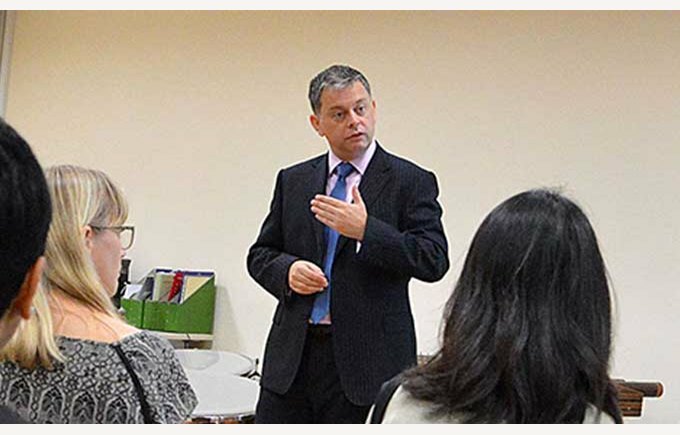 The opportunities for students as part of the Nord Anglia family are fantastic. Whether that be overseas trips to Switzerland and Tanzania or curriculum opportunities with the MIT and Juilliard collaborations. 7. Who was your role model growing up and why? There are many people I admire: those who are genuinely ambitious for others, are respectful of the contribution different people make to society and understand that learning never stops. 8. Recommend the best place for families to visit in your city. There’s too many to mention. Singapore provides an amazing array of opportunities for a small island. You would struggle to be bored here if you are prepared to get out and about. 9. Your one advice for students moving/living abroad. Keep an open mind. There are many students in the same position as you and making friends may be easier than you anticipate. 10. What is one lesson you want your students to take away with them at the end of the year? The understanding that failure represents an opportunity to improve as long you are reflective and use the learning as an opportunity to do better next time. 11. Your one word of advice for parents moving/living abroad? 12. Why did you become an educator? I began my working life in industry but moved into education as I was looking for a more meaningful occupation. I have never looked back as it is an immensely rewarding profession. 13. Your favourite quote when it comes to education. There is no single quote that encompasses all I believe about education. 14. What does it mean to YOU to be a teacher? 15. What do you do when you get homesick? I am fortunate not to experience those feelings.